Looking for a place to build your dream home? 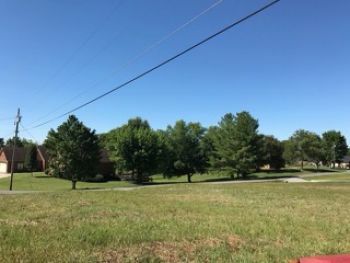 Look no further than this great building lot in one of Columbia's best neighborhoods! 1.16 m/l acres. Private dead-end street. County water and electric available. Call me today for more information! Located just off Hale’s Hwy. in Russell County. County water available. Okay for modular home. Reasonably priced. Call today for more info. Great building spot for your new home! Lots 3 & 4 of the Larry Gosser project off of Patterson Rd in the highly desirable Eli area. 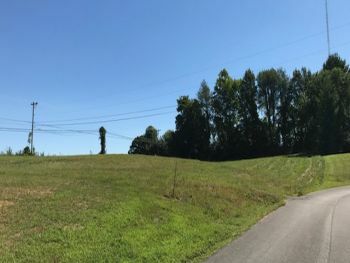 The lots consist of 0.91 acres m/l. This property is located close to the Alligator 2 boat dock. Electric and water is available. The property offers a great building spot with extra room for a garden area, storage buildings, or your animals. 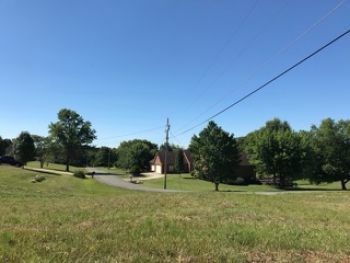 These lots are priced to sell! Call Today!